Earlier this morning, James Cuno announced in an email to the staff of the Art Institute of Chicago that he would be leaving his post as the museum’s director to become the President and CEO of the J. Paul Getty Trust. Cuno, who has been at the helm of the Art Institute for seven years, is an accomplished leader: he has seen the museum through the addition of a new wing and has raised museum attendance by 33 per cent. Previously, Cuno has been director of the Courtauld Institute of Art in London, the Harvard University Art Museums, whose budget and staff he doubled in his 12-year reign, Dartmouth’s Hood Museum of Art, and UCLA’s Grunwald Center for the Graphic Arts. 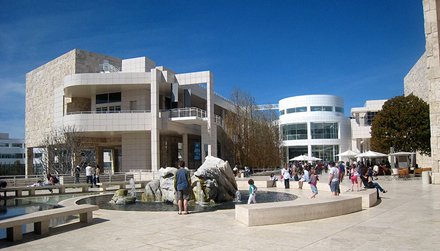 The Getty Center. Image via Artinfo. 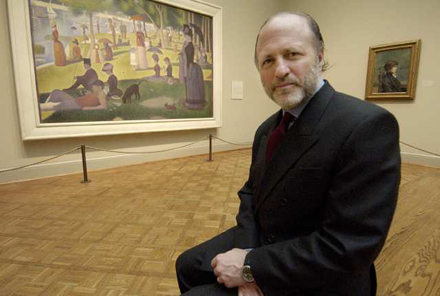 In Cuno’s email announcement he wrote, “I would never have left the Art Institute for another museum. Only an institution like the Getty Trust could have convinced me to leave.” The 60-year-old Cuno has long been interested in issues of cultural heritage, which this new role will allow him to delve into. June 30th marks his last day at his current post. 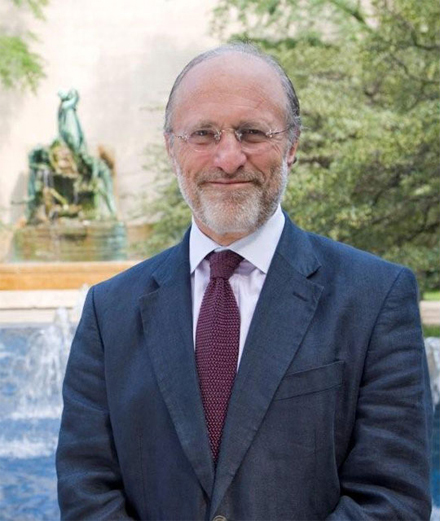 In the Getty’s press release, Chair of the Getty’s Board of Trustees Mark S. Siegel is quoted as saying, “[Cuno]’s background as a scholar and arts leader, and as a proven executive at major arts institutions in the United States and Great Britain, made him an ideal candidate to lead the J. Paul Getty Trust.” The trust, which encompasses the Getty Villa, the Research Institute, the Conservation Institute, and the Getty Foundation, has been through tough times recently and has undergone major cuts to staff and budget. Until Cuno was appointed, director of the Getty Foundation Dr. Deborah Marrow served as interim president and CEO, and she will resume her former position on Cuno’s arrival in August. The Trust’s decision marks the end of a long-awaited appointment. Cuno, in the galleries of the Art Institute of Chicago. Image courtesy LA Times. 2. Super Grippy Gloves 7.99, johnlewis.com If you’re travelling light and don’t have room for a mat in your bag, check out these gloves. They have non-slip strips so you can exercise safely wherever you are. 8. Holistic Silk Scented Mat 148, harveynichols.com If you fancy some luxury while you practise, this mat has a cosy fleece top and faux leather non-slip bottom. Plus, it’s infused with a calming lavender aroma. 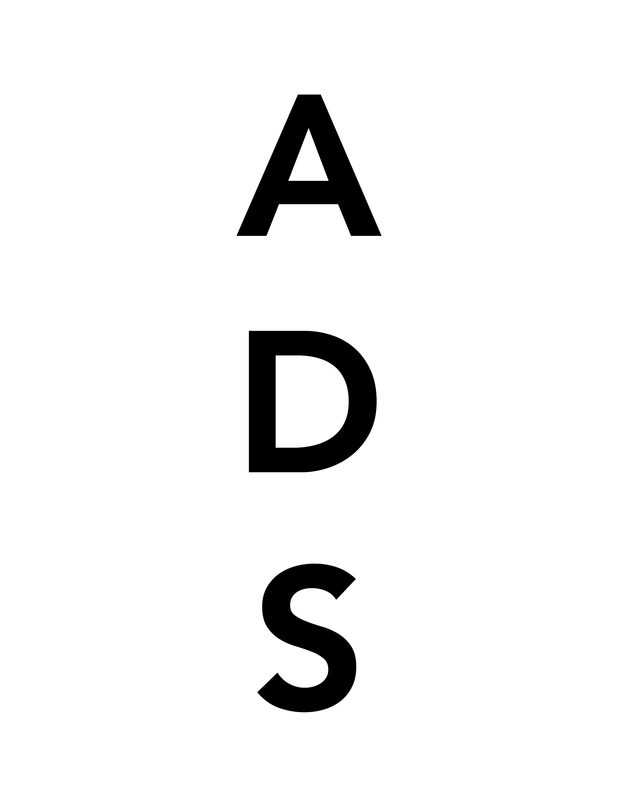 This entry was posted on Monday, May 9th, 2011 at 4:44 pm	and is filed under Art News. You can follow any responses to this entry through the RSS 2.0 feed. You can leave a response, or trackback from your own site.